After pressure from animal welfare advocates, global foodservice and hospitality company Delaware North Companies has announced that they will switch to using only cage-free eggs in their products by 2016. The move is seen as a step in the right direction for the foodservice giant, which supplies nearly half a billion customers every year. 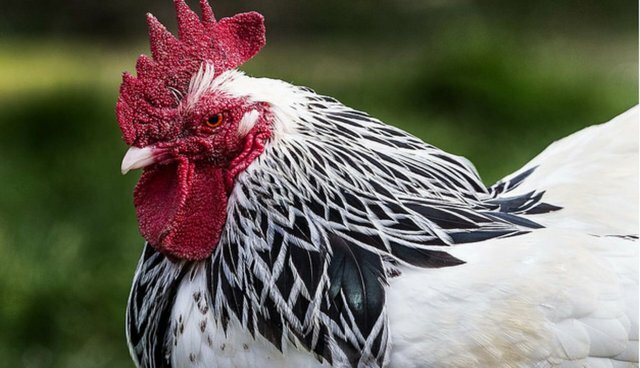 "We understand that cage free advocacy groups are currently working with suppliers on the issues of sourcing and supply. Based on these factors, Delaware North commits to making a transition to cage free eggs - shell and liquid - by 2016 based on supply availability." It's worth noting - two of the stadiums that are missing from the above list belong to the two teams battling it out in the World Series starting Tuesday night: the San Francisco Giants' AT&T; Park and the Kansas City Royals' Kauffman Stadium. The move comes after discussions with the animal welfare organization The Humane League. The group's Executive Director, David Coman-Hidy, said that the move will impact the lives of tens of thousands of animals. "The elimination of cruel practices like battery-cages has become increasingly important to consumers," he added. "Its heartening to see companies like Delaware North align their practices with consumer demands." The Humane League is now pressuring Starbucks to do the same thing. See this page for more information on the campaign and to urge Starbucks to go cage-free.